From roads and villas to forts, public baths and artifacts, the Romans are still all around us – if we know where to look! Packed with ideas for visits to local sites of interest, this exciting fact book shows how to examine the legacy of the past through evidence from museums and the built environment. 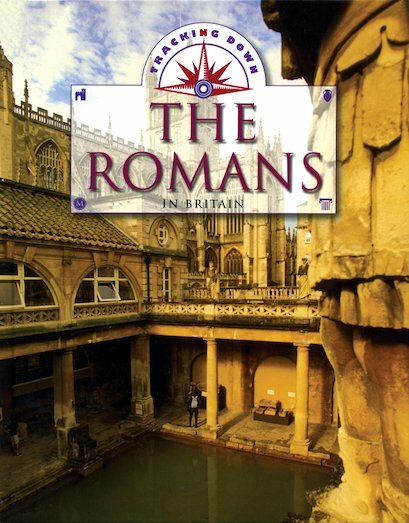 Themed chapters explore key aspects of Roman life – the army, roads, baths, temples, home life – in facts, photos and drawings. 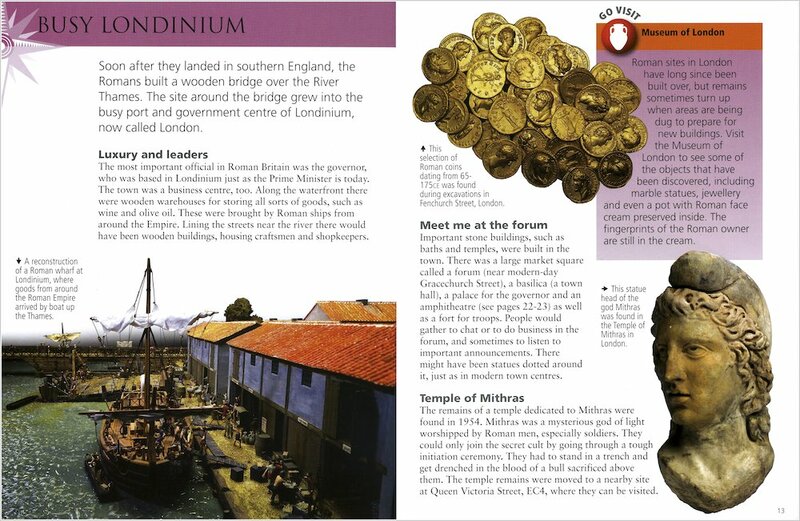 Each chapter then encourages children to explore the historical evidence themselves in visits to museums, excavations, Roman roads, forts, villas and baths all around the UK!